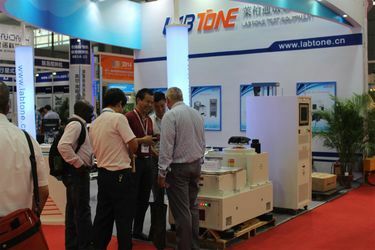 Labtone Test Equipment Co., Ltd. is a +17 year China manufacture of reliable, cost-effective equipments . 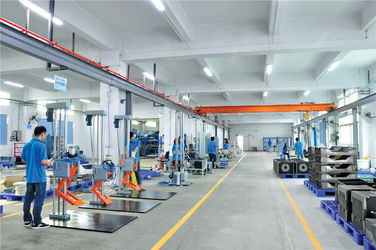 Our superior products mainly include: Vibration Test Systems, Shock Test Systems, Bump Test Machine, Drop Tester, Transportation Simulators, Combined Environmental Test Chambers. Labtone products carry a one-year(12months) Warranty and are available direct from our factory in Dongguan, China. 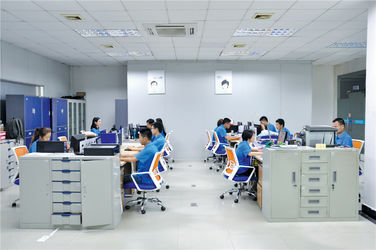 We provide comprehensive factory service and support,technical literature, manuals and guides as well as having a qualified staff of experts to help solve your application issues. 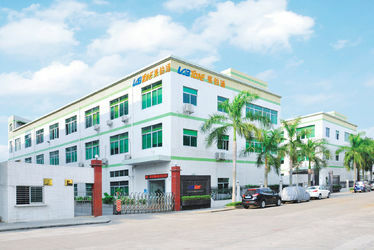 LABTONE was founded in Shenzhen. 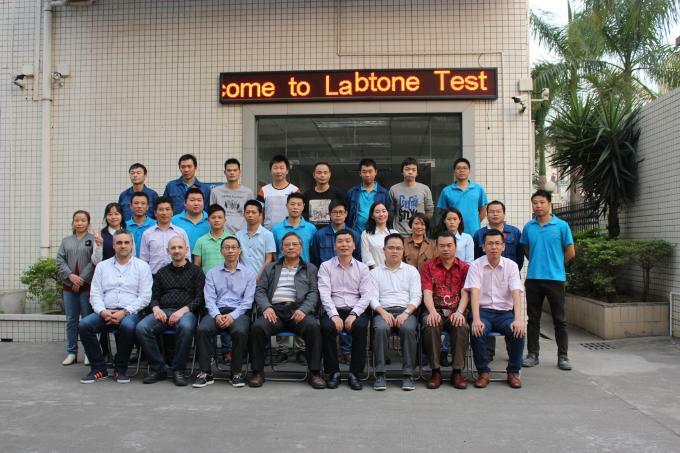 LABTONE successfully developed Vibration Testing Systems and obtained 3 patents. 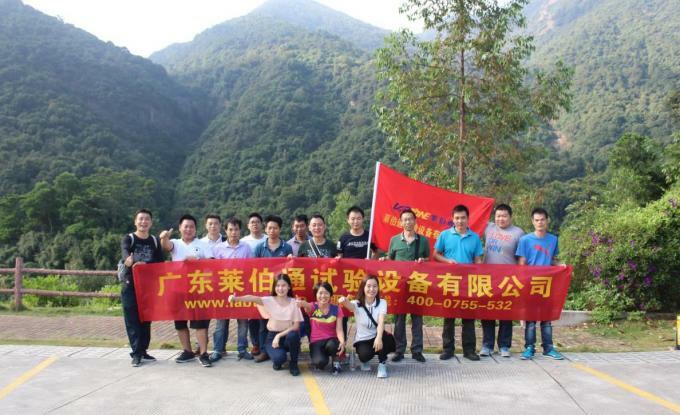 The first Combined Environment Test System (Vibration / Temperature / Humidity) was successfully developed and submitted to the customer. 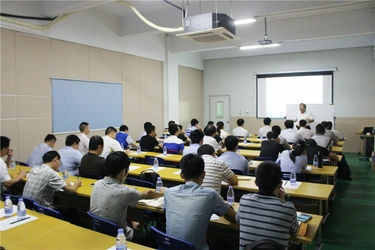 Attended ISO9001:2008; Established business relationship with many leading companies ( Foxconn, Midea,LG...). 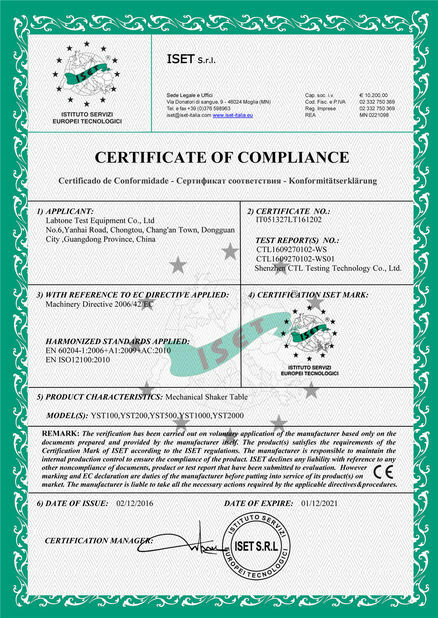 Obtained CE certificate and export to overseas (Austrilia, USA, Germany, India, Russia, India, Korea, Malaysia and etc). 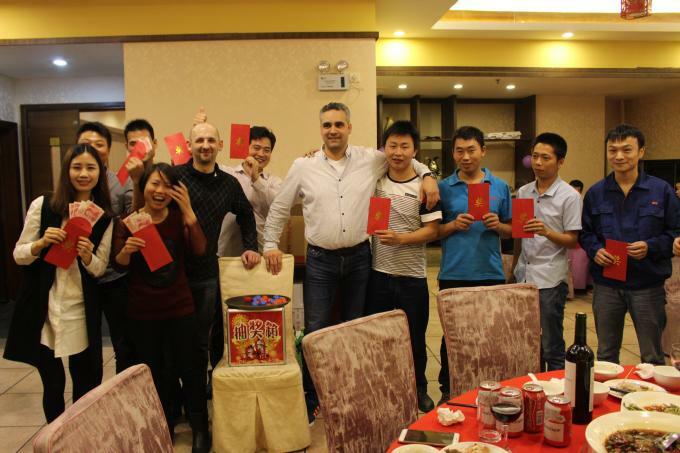 Moved to Dongguang city to meet our fast growing business needs. Awarded a new high-tech enterprise qualification.